These are pics from our road trip in the Normandie and Bretagne regions of France. 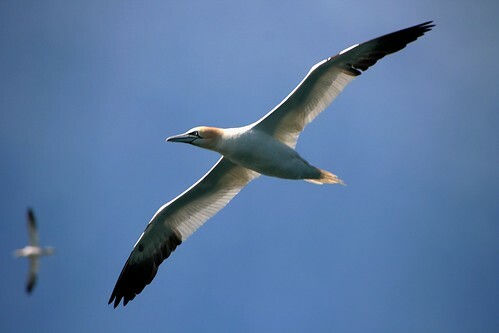 This was a picture of a Gannet at Les Sept Iles, which by the way is an absolute paradise for bird watchers. 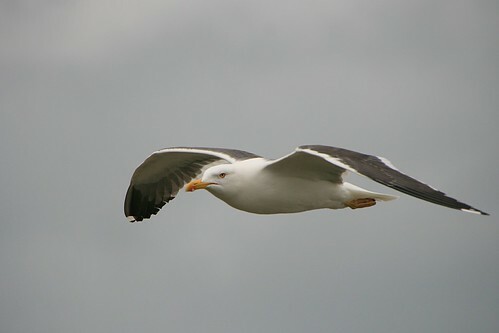 Almost everywhere we went on this coast, there were gulls and they seemed very comfortable in the company of humans. This one was shot at Etretat. 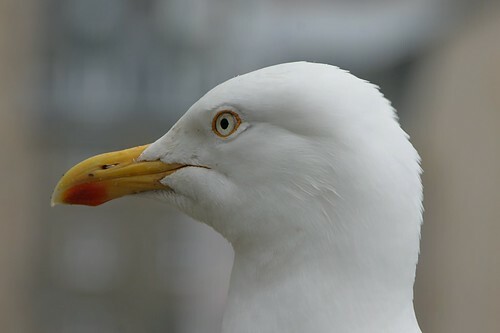 This gull was sitting on top of a car in St.Malo and while I got closer and closer, seemed to procrastinate flying away for as late as possible. And then the crowd-puller around these parts. It's a pity I couldn't get a good shot of them.